Save the Date for Education Interview Day! 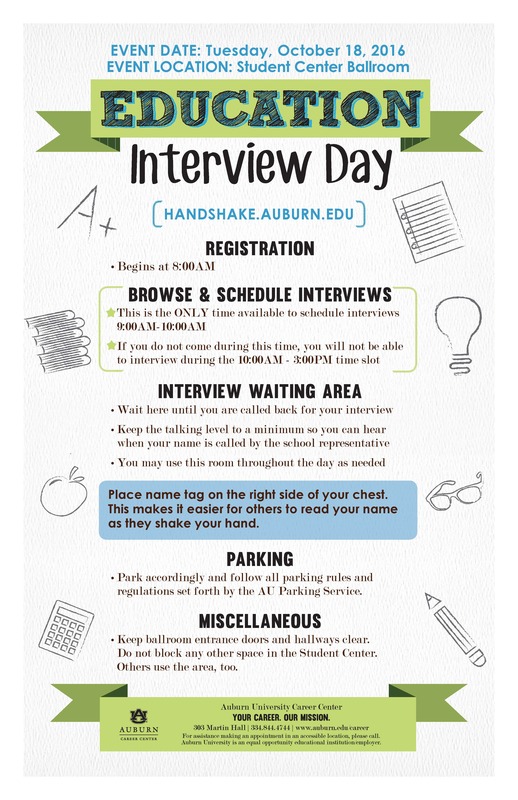 Education Interview Day will be held Tuesday, October 18th, in the Student Center Ballroom. Don’t miss this amazing opportunity!